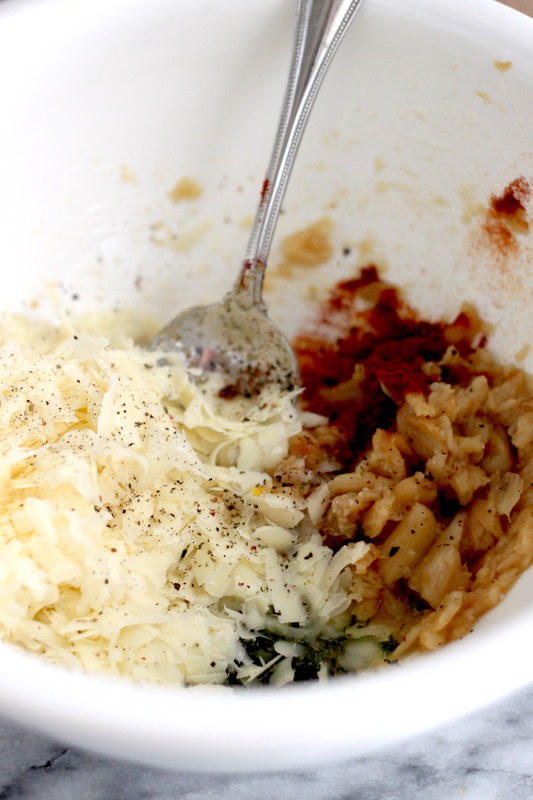 We are a few weeks away from Thanksgiving and I thought I’d better share this simple yet delicious recipe. If you are anything like me, you will have been diligently working away on your Thanksgiving menu. 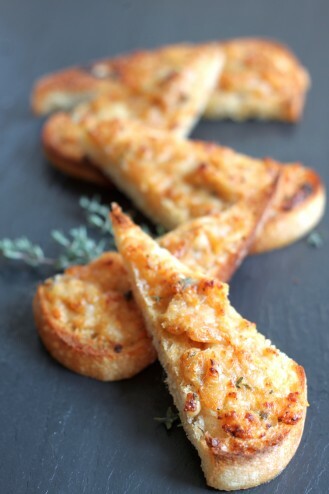 Unfortunately, I rarely deviate from my main holiday dishes (I’ve nearly got Thanksgiving Day down to a science) so I’m always on the lookout for interesting appetizers to make the whole menu a bit more interesting. 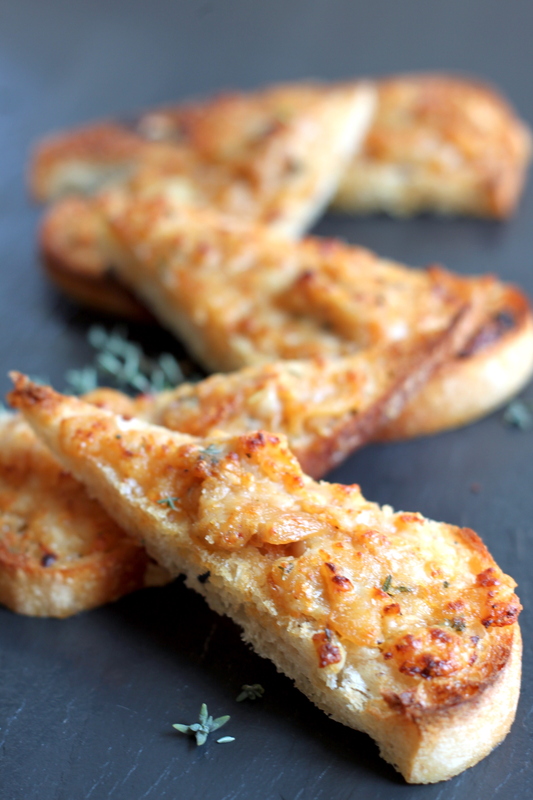 I think this recipe fits the bill – confit garlic with asiago toasted on fresh bread. I’m pretty sure you can’t go wrong with this appetizer- trust me. 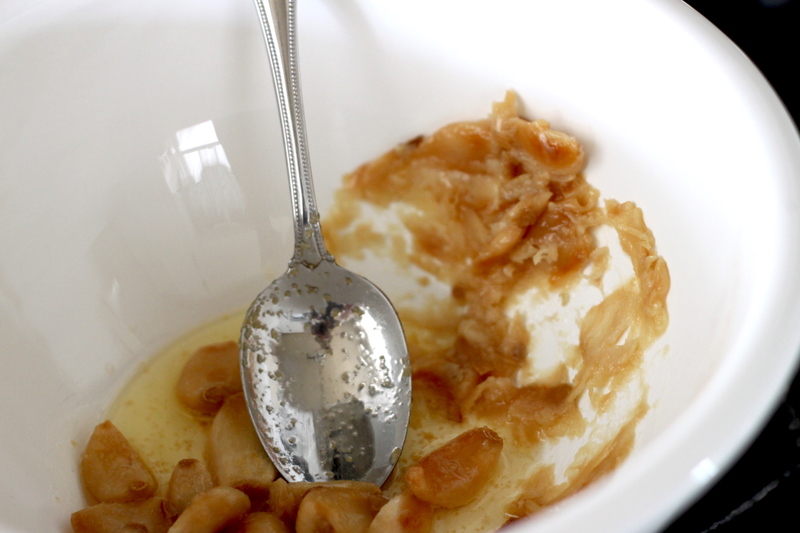 We are a few weeks away from Thanksgiving and I thought I’d better share this simple yet delicious recipe. If you are anything like me, you will have been diligently working away on your Thanksgiving menu. Unfortunately, I rarely deviate from my main holiday dishes (I’ve nearly got Thanksgiving Day down to a science) so I’m always on the lookout for interesting appetizers. 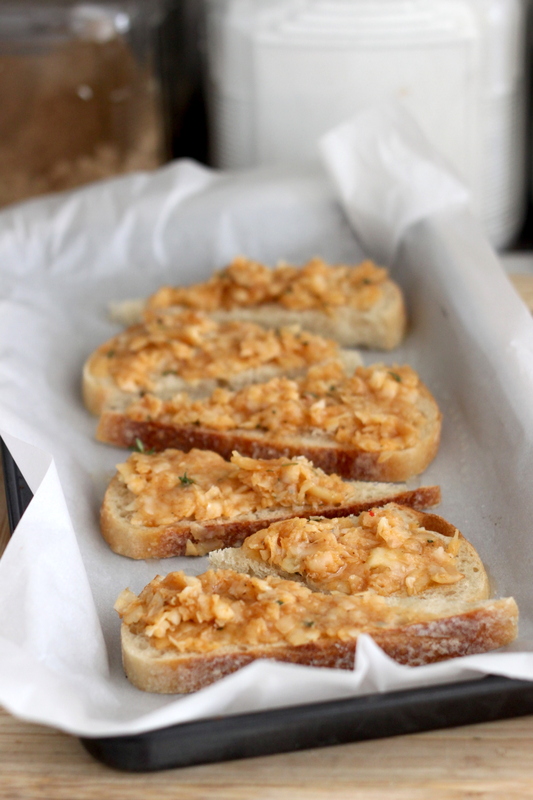 I think this recipe fits the bill - confit garlic with asiago toasted on fresh bread. I’m pretty sure you can’t go wrong with this - trust me. In a medium sauce pan, add butter and garlic and set on medium low heat until soft and golden brown, approximately 20 minutes. 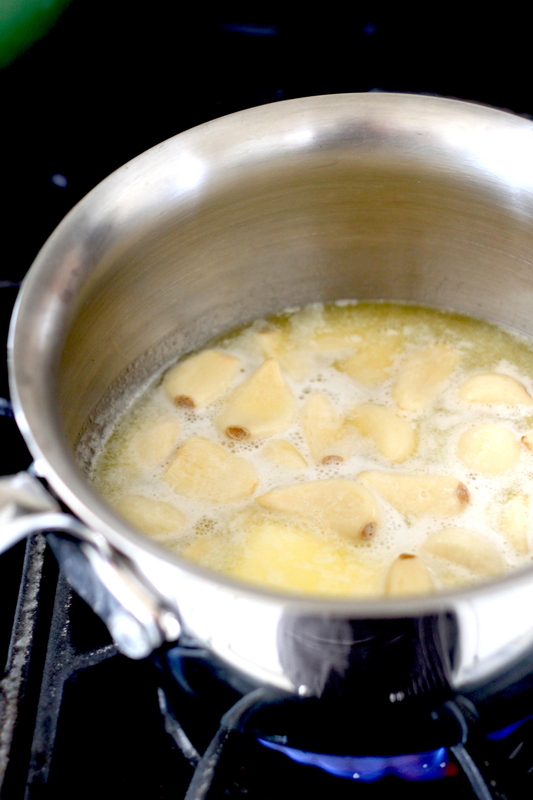 Remove from butter and place in a good sized mixing bowl. 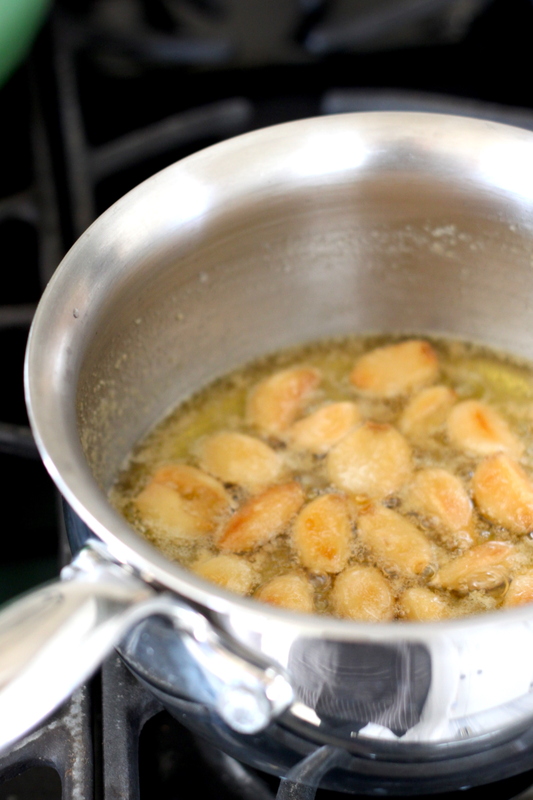 Smash garlic cloves until a paste forms then add in asiago, thyme and paprika and mix until well combined. Set the oven to broil and line a baking sheet with foil. Gently spoon mixture onto approximately 16 slices of baguette. 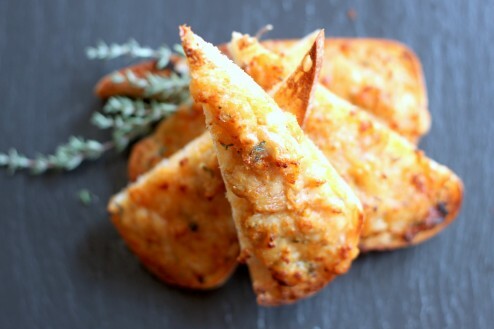 Place under broiler for 2 - 3 minutes or until cheese bubbles are golden brown. Remove immediately and serve.